Most businesses today recognize that they need to have an effective search engine optimization (SEO) strategy if they are going to be competitive online. However, achieving SEO success is a lot easier said than done, especially as search engines frequently change their algorithms. If you are going to attain a high level of visibility across the search engine result pages, and you are going to stay near the top, you need to understand all elements of SEO thoroughly, no matter whether you use the services of an SEO agency in Manchester or not. 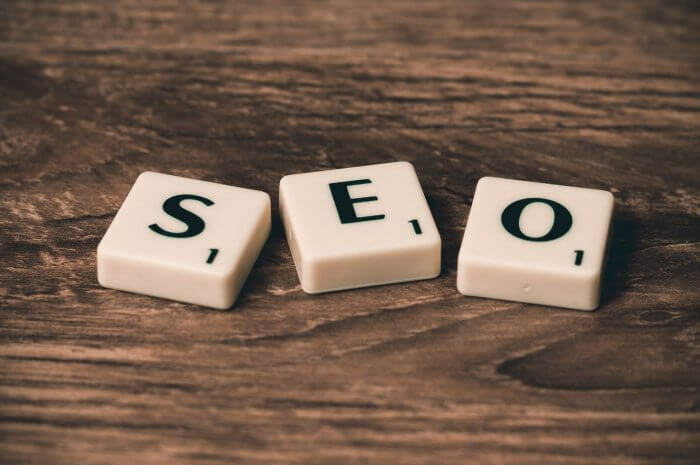 So, with that being said, read on to discover more about four of the most misunderstood facets of SEO. There is no denying that link building is one of the most critical elements of SEO yet it is also one of the most misunderstood too. A lot of people think that link building is purely a form of spamming. It can be if you execute your strategy poorly. However, experienced and capable link builders know that it is not about stamping your links on as many off-site pages as you can. It is all about generating content that is valuable and relevant, which your target audience is going to want to read, and incorporating links that are informative and natural within this content so that your search relevance is boosted. If you do link building correctly, you are going to add a great deal of value to the World Wide Web, and you will increase your DA (domain authority) in the process. Yes, keywords do play a critical role when it comes to your online visibility. However, keywords are just a part of the puzzle. A lot of inexperienced marketers and business owners pay too much attention to keywords and not enough attention to other elements of their SEO campaign. There are lots of different key performance indicators (KPIs) and metrics that you should be measuring in order to determine the success of your campaign – keyword rankings are just one of these. Actually, the user experience is one of the main ranking factors for SEO today. From page load speed to content relevance, if you are not providing a good user experience, you will have a high bounce rate. These are all signals that search engine bots pick up on, therefore, impacting your ranking. A lot of business owners that are new to the world of SEO get sucked into fake promises that are provided by marketing agencies out there. They promise that they will get them to the top page of Google within a matter of days. Sounds good, right? Well, just as soon as you get to the top (if you do), you will end up languishing at the bottom. The only way to get to the top of the search engine result pages so quickly is by cheating the system, i.e. going against Google’s terms and conditions. This is known as ‘black hat’ SEO, and it is frowned upon. Growing your visibility organically is the only way, and this is only done over time, so you need to be ready for the long game to be played. As you can see, there are a number of different facets of search engine optimization that are misunderstood today. This is because SEO is made up of many various elements, which all come together to determine your visibility online and your authority in your industry. Hopefully, you now feel like you have a better comprehension of some of the most critical parts of SEO. Nevertheless, there is no denying that there is no substitute for expert assistance if this is an area you do not have a lot of knowledge in.